Choose your Destiny! Popular characters from the game franchise have been given the Funko stylization and are ready to join your Pop! Vinyl Figure collection. 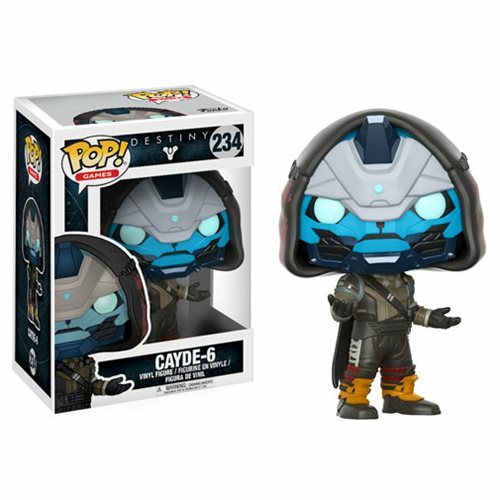 The Destiny 2 Cayde-6 Pop! Vinyl Figure measures approximately 3 3/4-inches tall and comes packaged in a window display box. Ages 3 and up.